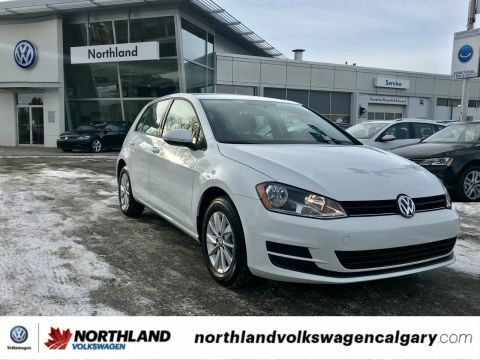 Win a steal on this 2017 Volkswagen Golf Trendline before someone else snatches it. 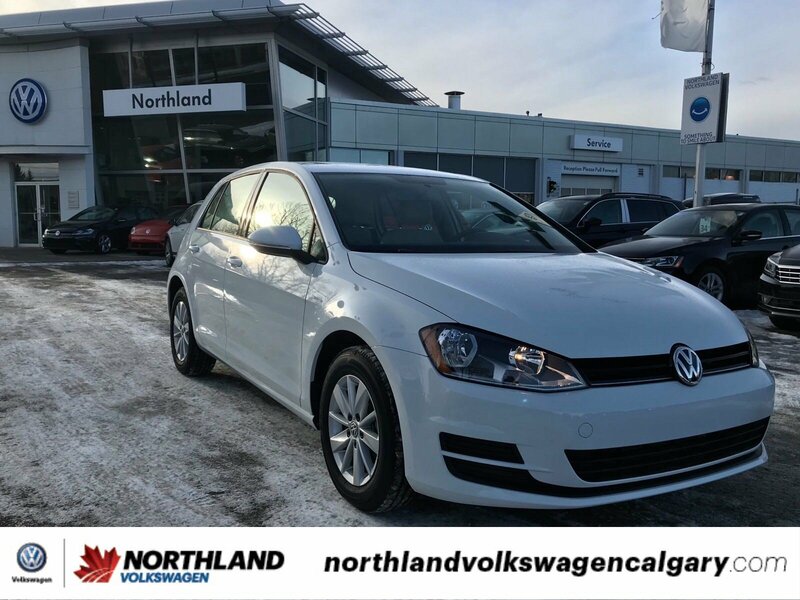 Spacious but agile, its low maintenance automatic transmission and its trusty 1.8T turbocharged engine have lots of personality for an inexpensive price. 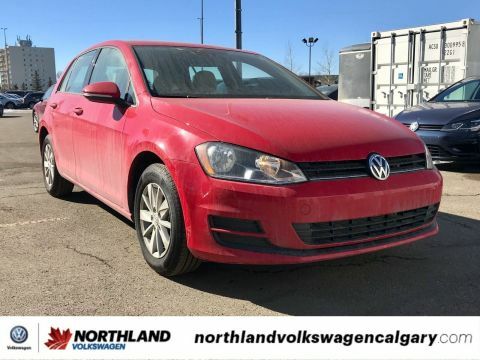 It's outfitted with the following options: Manual Air Conditioning, Remote Keyless Entry w/Integrated Key Transmitter, Illuminated Entry and Panic Button, Light Tinted Glass, Electronic Stability Control (ESC), ABS And Driveline Traction Control, Front-Wheel Drive, 60-40 Folding Bench Seat, Body-Coloured Door Handles, Zoom Cloth Seating Surfaces, and Wheels: 15 Lyon Alloy. 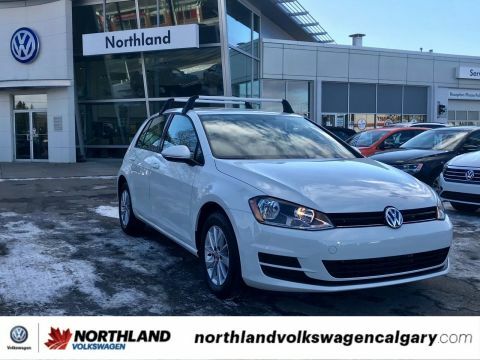 You've done your research, so stop by Northland Volkswagen at 4849 Northland Dr NW, Calgary, AB T2L 2K3 today to drive home in your new car!